Stray Moon is an international integrated marketing and public relations firm located in Hawaii with over 15 years of experience. We specialize in various areas including corporate communications, crisis control, multi media, travel trade, retail business, the restaurant industry, and the entertainment industry. As a bilingual firm, we not only have the ability to translate, but also communicate with the knowledge and understanding of both American and Japanese traditions and culture. Our mission is to convey our clients’ message to the public and directly to their target segments utilizing our experience and creativity through a combination of traditional and non-traditional media. 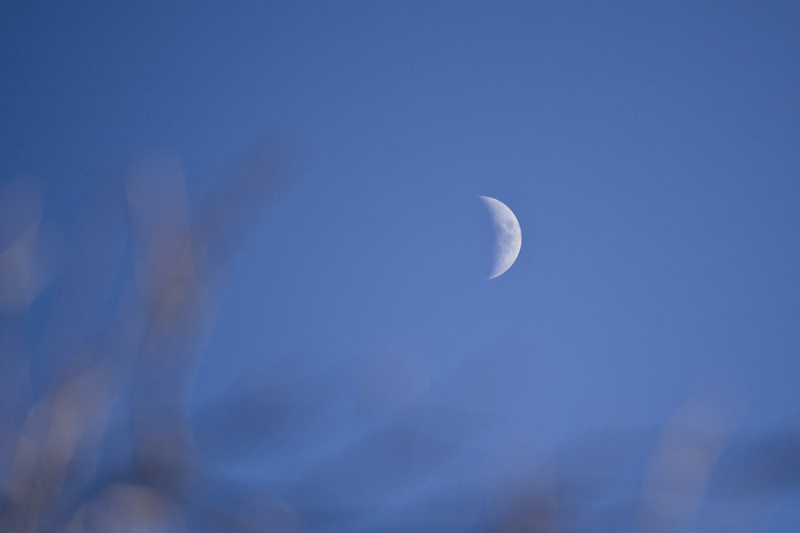 ©2009 Stray Moon. All rights reserved.